Marty is a senior trader and options/technical trading strategist. 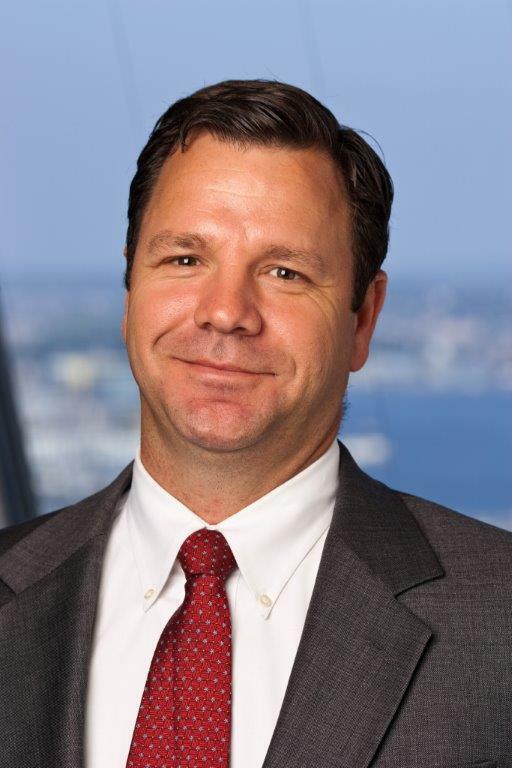 Prior to joining Essex in 1997, Marty was an equity trader at ASB Capital Management for two years, Head Equity Trader of Ewing Capital Incorporated for one and one-half years, and Equity and Fixed Income Trader for Calvert Securities Corporation for three years. He is a Chartered Financial Analyst, Chartered Market Technician, a member of the Boston Security Traders Association and the Boston Society of Security Analysts. He is also a member of the Market Technicians Association and received his B.B.A. from George Washington University.